1) The yummeh yummeh Macau street foodies! 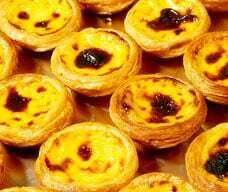 Portuguese Egg Tarts - which are freshly baked out of the oven! A bite of this hot tart during cool season make my tummy feel even warm and contented! And I'm also a milk lover dessert. So I'm particularly craving for this Double Skin Steamed Milk Pudding..ahhh..so miss it! Why Malaysia dun have it har? And I miss out this Serradura pudding or ice cream in my past visit! Arghh...and I read from other bloggers that this is one of the must try biscuits over pudding or ice cream! Wish I can revisit Macau to try this! Pork Chop Bun - the toasted crispy freshly fried pork chop that is so juicy and tender! Mouth watering now see this super juicy piggie bun! 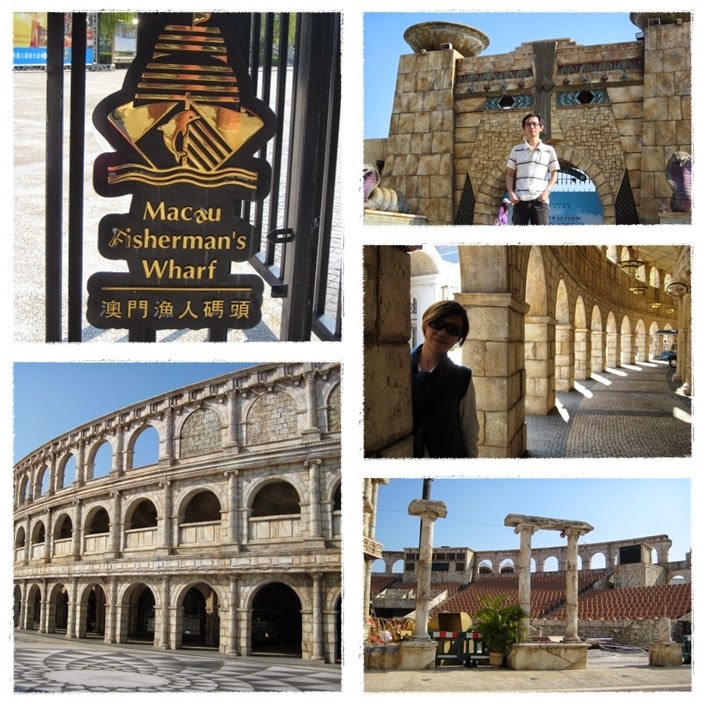 And Macau not only is a heaven for yummeh snackies..but also..
See the Roman amphitheater architecture? Does it look like the Rome Colosseum? 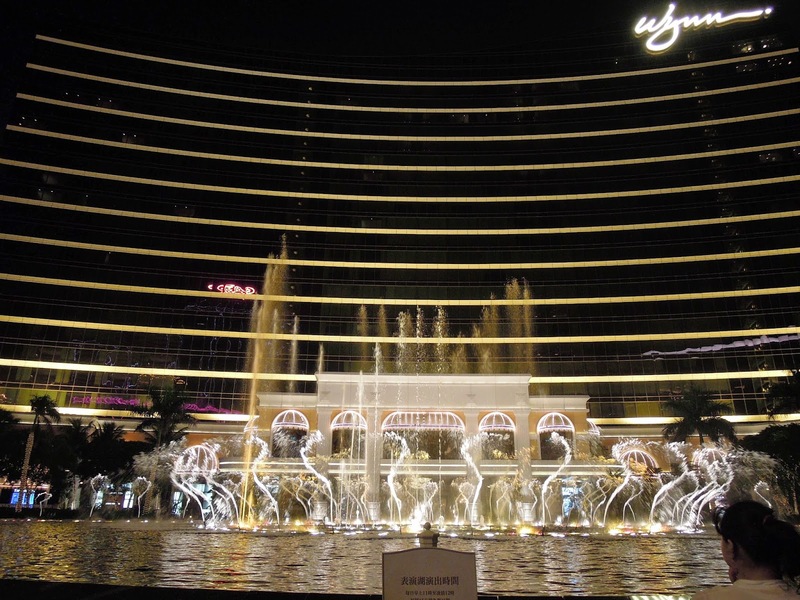 3) And lastly, Macau - the mini Las Vegas! Can't afford to go Las Vegas? Fret not! 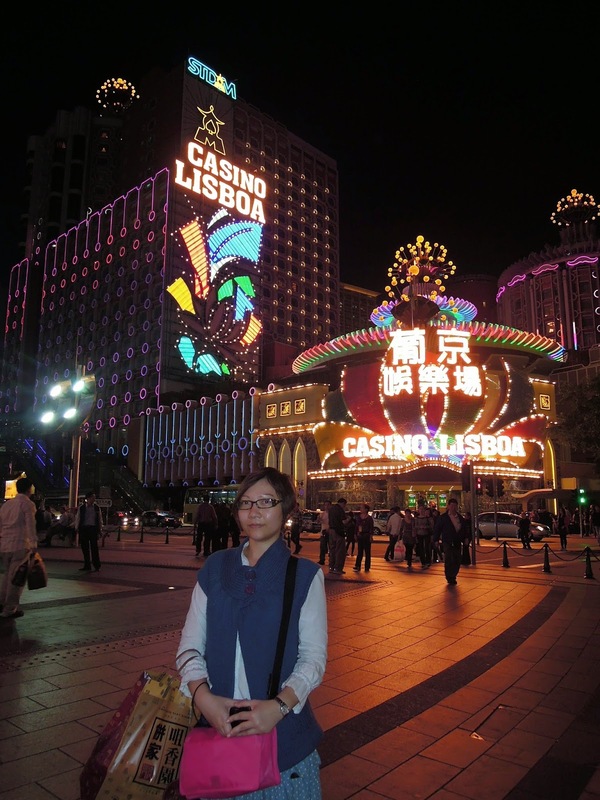 You can go to Macau which is the mini Las Vegas full of neon gaming halls. Venetian Macau - which is the mirror image of the Las Vegas hotel - "The Venetian Las Vegas". 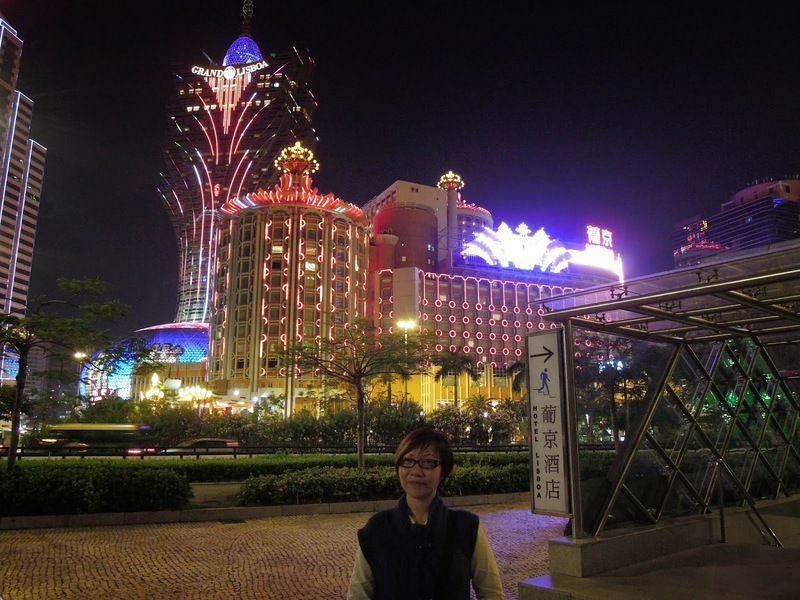 1) My travelogue blog is mainly all on my travel memories and sharing it with all readers to help them plan their next Macau travel itineraries. 3) I believe I able to share all the amazing things in Macau including makan and shopping too especially since I'm shopaholic (*shy*) --> Probably that explains also most of my shopping haul posts for my travel are one of the popular posts in my blog. So hopefully my dream trip to Macau able to come true *fingers crossed* and really big thanks to Macau Government Tourist Office and Nuffnang Malaysia for giving the opportunity for bloggers to stand a wonderful chance to win a trip to Macau to experience the amazing things in there! I loved reading about your Dream Trip to Macau. Thanks for sharing your experience of this itinerary. I also love Macau. It’s a beautiful place. 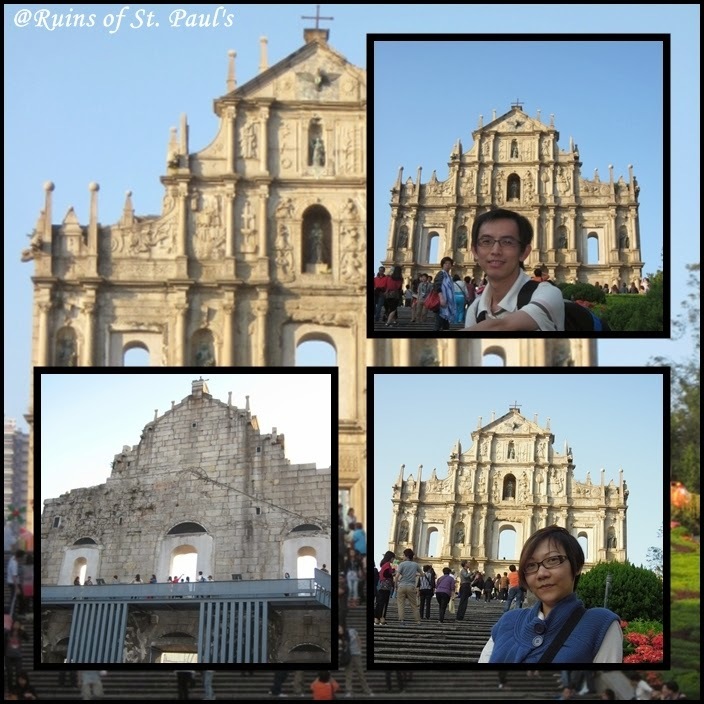 I got married at one of popular Macau event space last year and enjoyed our trip a lot.